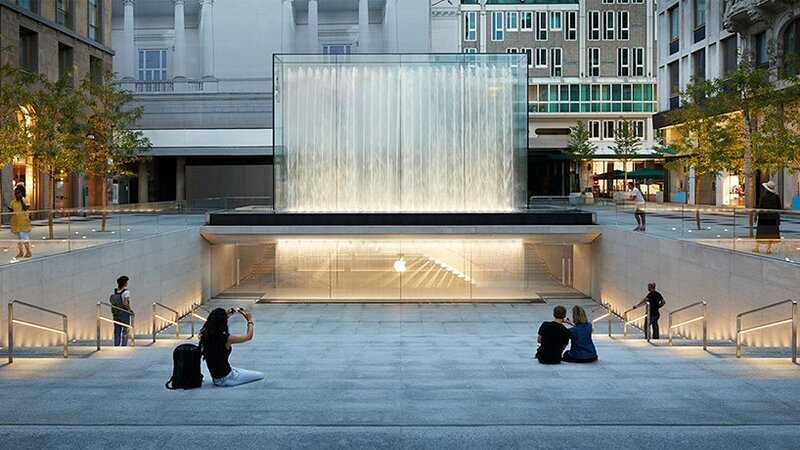 apple has previewed a new store, which intends to revitalize a historic piazza in the center of milan. 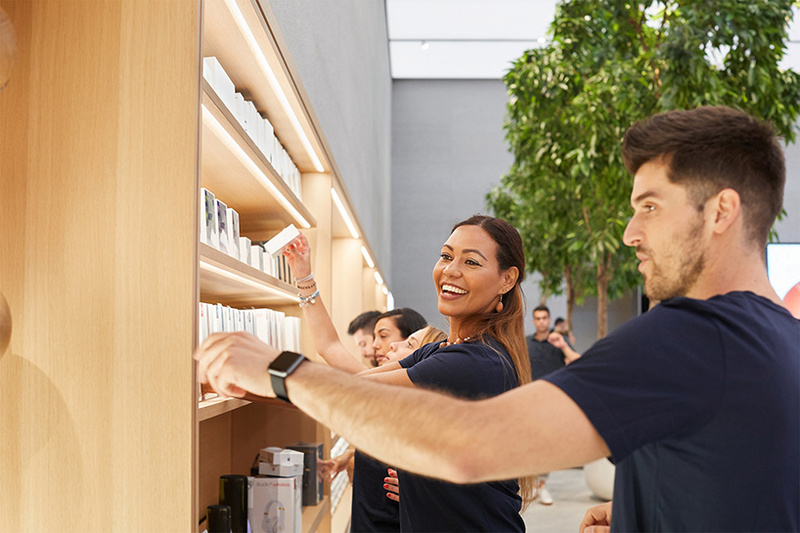 ‘apple piazza liberty’, which opens on july 26, 2018, also includes a grand public plaza above the retail outlet. 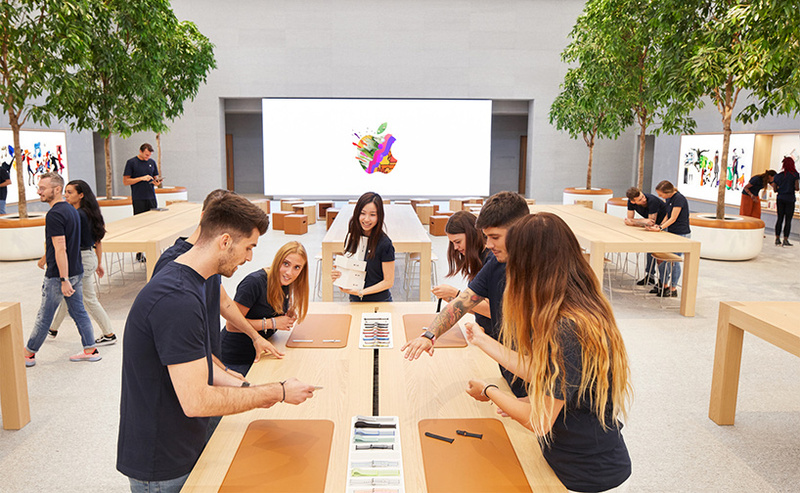 the venue, which was developed alongside foster + partners, brings the tech giant’s latest retail design concept to italy for the first time. 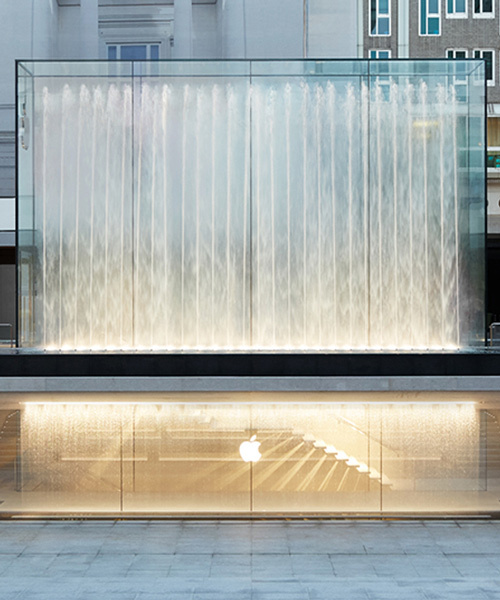 located just off the corso vittorio emanuele, one of the city’s most popular pedestrian streets, visitors are greeted with a glass fountain that serves as both the entrance to the store and as a backdrop to the large outdoor amphitheater. 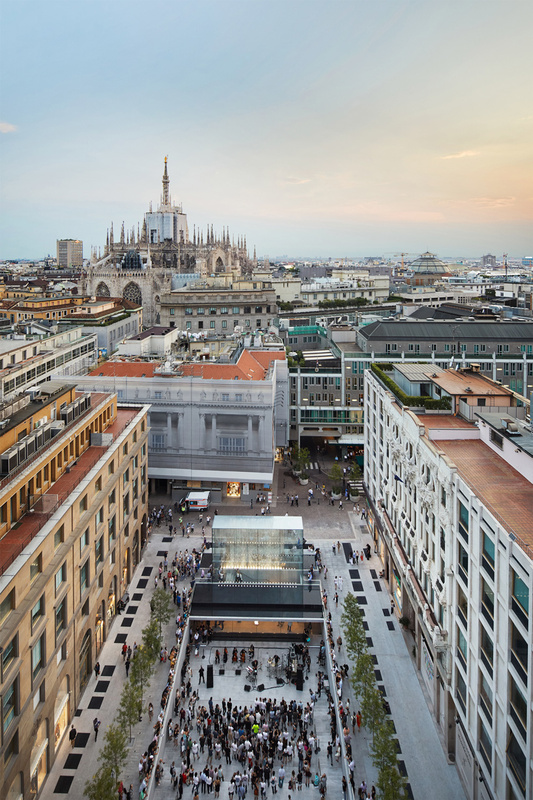 the piazza, clad in beola grigia, a stone used throughout milan, is open to the public 24 hours a day and will accommodate special events throughout the year. 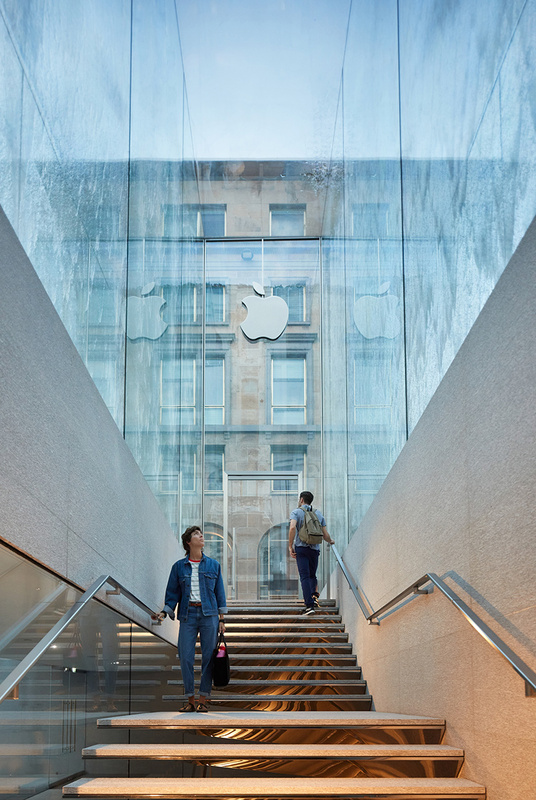 the venue will also host ‘today at apple’, an initiative that offers free hourly sessions on photography, filmmaking, music creation, coding, design, among other ventures. this september, the store will host a special month-long series where 21 local artists will share their visions for the creative future of milan. SCREW APPLE. And screw the cities that sold out to them. No way should a multinational company that avoid paying as much tax as possible into the countries that they sell their overpriced crap to be granted such a prominent position on public land.